Fraud is a growing problem with potentially devastating impact on finances and credit history, not to mention emotional trauma. Seniors are especially vulnerable to specific types of fraud and more specifically to financial abuse. What makes this even more heartbreaking is that financial abuse is often perpetrated by people seniors trust in their circle of friends, relatives, caregivers or neighbours. “What is particularly sad about this kind of fraud is the way in which it breaks trust. You think of criminals as complete strangers who want to do you harm. Unfortunately with the financial abuse and fraud of seniors, it tends to hit close to home with family members, neighbours, acquaintances and caregivers,” says Schwartz. Suspect fraud or financial abuse? Here are some actions to take. Financial abuse can take all kinds of forms, but is all about manipulation of power. 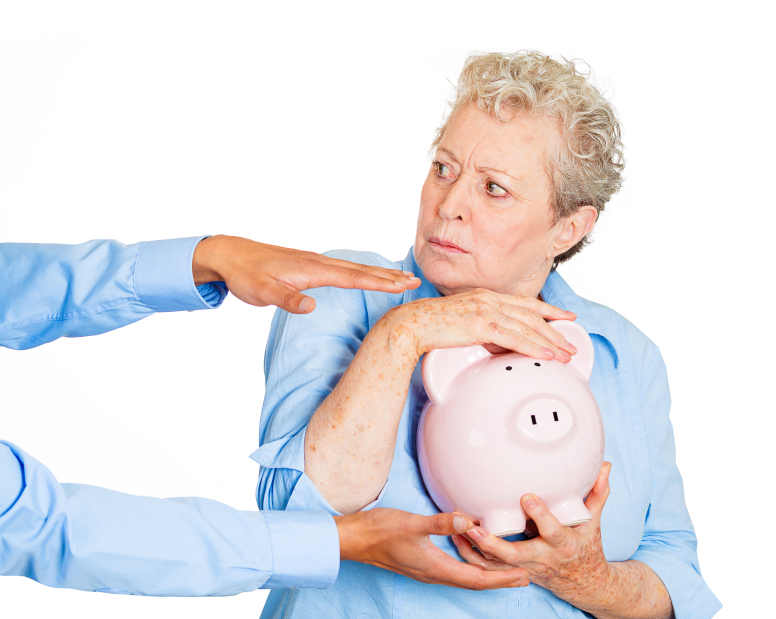 The end result or task differs, but it often involves the senior being convinced, coerced, forced or straight out tricked to do things with their finances that are not in your best interest-but in the best interest of the fraudster. It can be as simple as a living arrangement where a senior is being taken advantage of by an individual seeking “free room and board” and isn’t paying expense when they’ve been asked to. Fraudsters may help themselves to cash or credit cards out of the senior’s wallet, cash cheques without their knowledge or permission or forge their signature on financial documents. Seniors who are being abused financially may be asked to take out loans or mortgages that they don’t need or may be coerced to write cheques out that they don’t choose to; they might be coerced to give monetary gifts against their will; they might be tricked or coerced into changing their wills to the benefit of the fraudulent individual. Seniors may be coerced into revealing their PIN numbers and other confidential information against their will. Never ever reveal your PIN or other financial security measures to others and don’t write them down either. Once you’ve revealed the code, not only are you opening the door for people who want to do you financial harm, you run the risk of giving up liability protection for your accounts, which could mean that you’re responsible for purchases, legal or not. 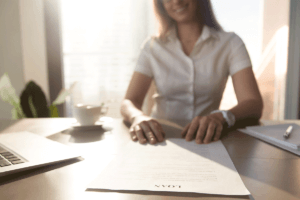 Never sign anything that you’re not sure about and have contracts or loan documents reviewed by your lawyer, who is bound to act in your best interest. When it comes to your home or other large assets, make sure you’ve got impartial input from a third party, like your lawyer. Wherever you can, get direct deposit for your RRIF, pension or government payments, eliminating the possibility that someone could steal your paper cheques. If you suspect that you or someone you care about is the victim of financial abuse, there are resources available in your community. Click here to find out more. If fraud has turned your life upside down, you don’t need to be a victim any longer. We can help. Contact one of our trained credit counsellors at 1-888-294-3130 or visit our free online debt analysis.